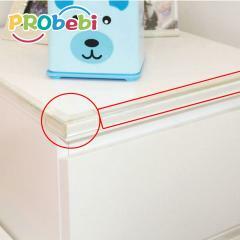 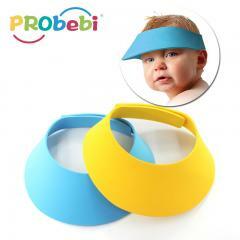 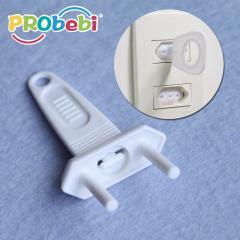 Prevent baby throwing thing or inserting fingers into plug. 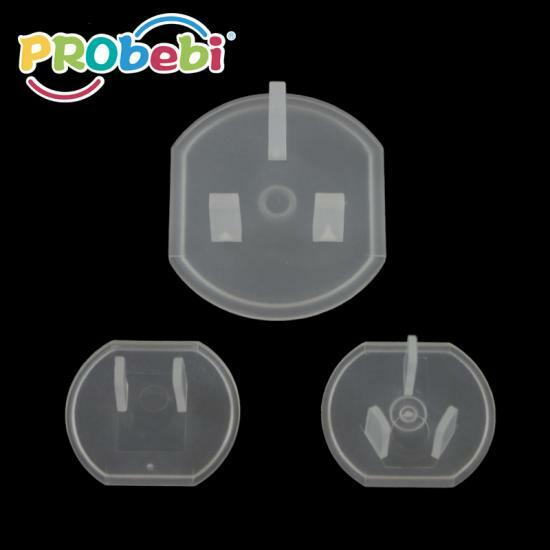 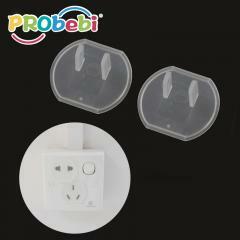 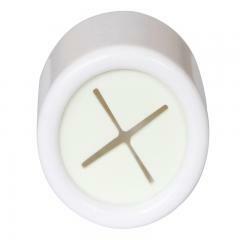 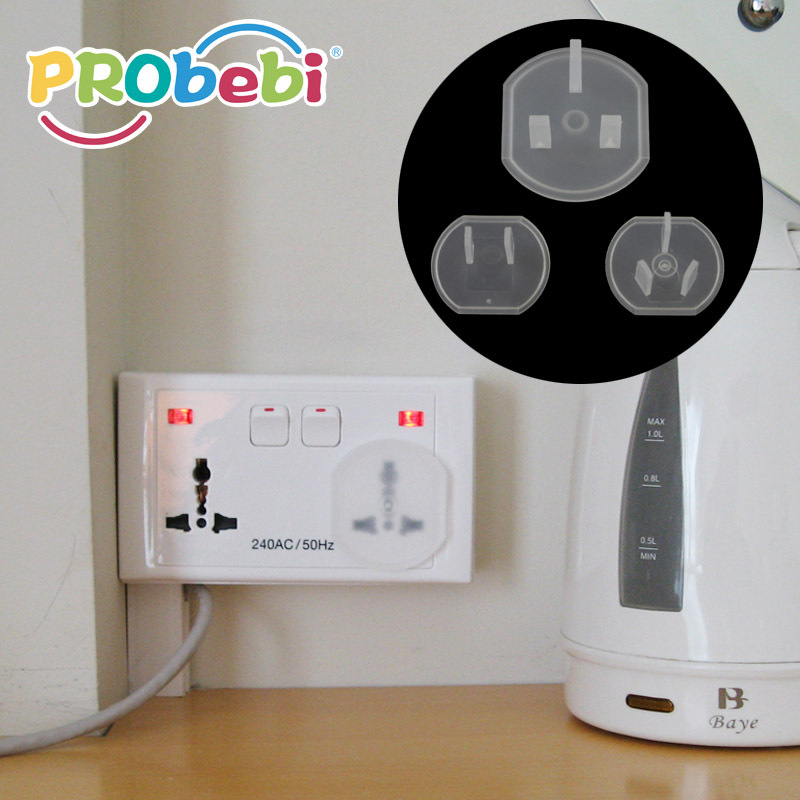 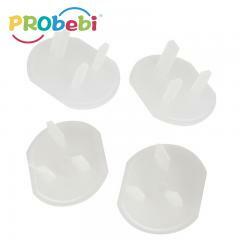 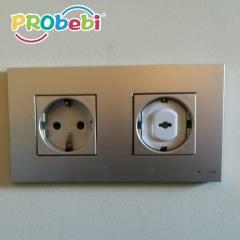 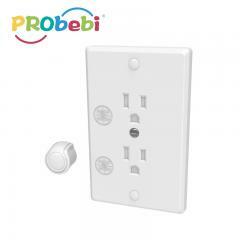 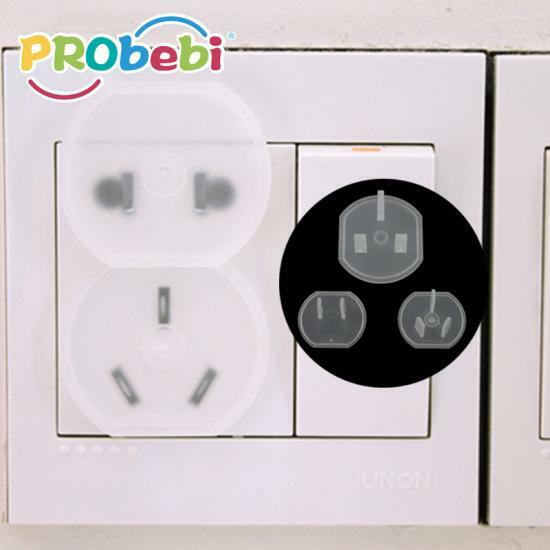 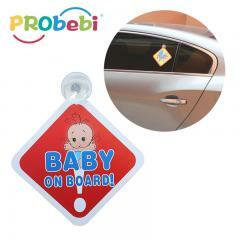 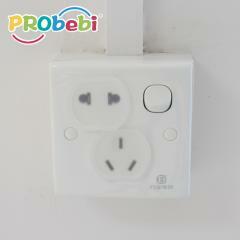 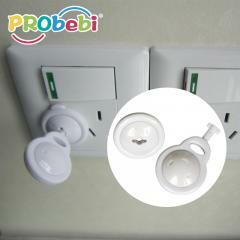 Our Baby plug covers for China's MOQ is 3000 units. 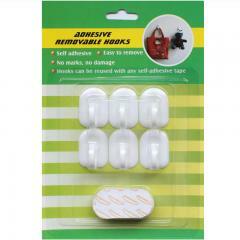 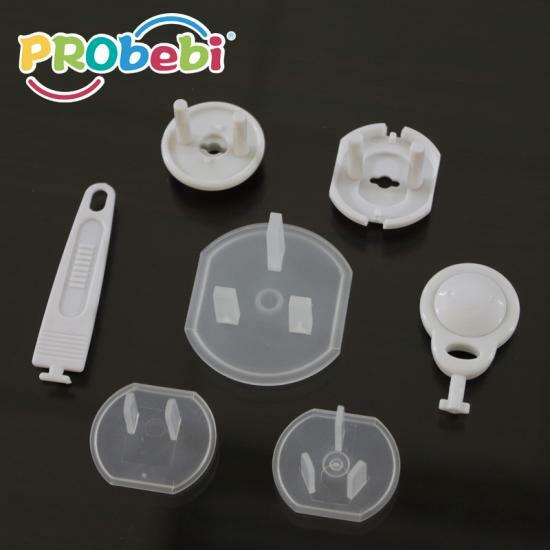 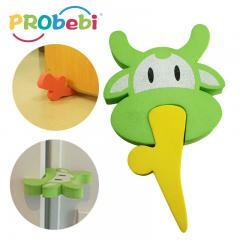 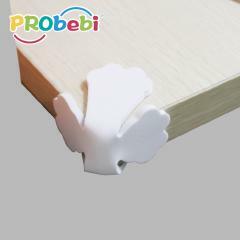 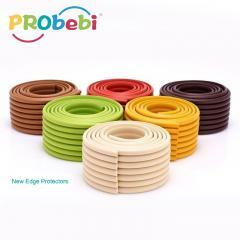 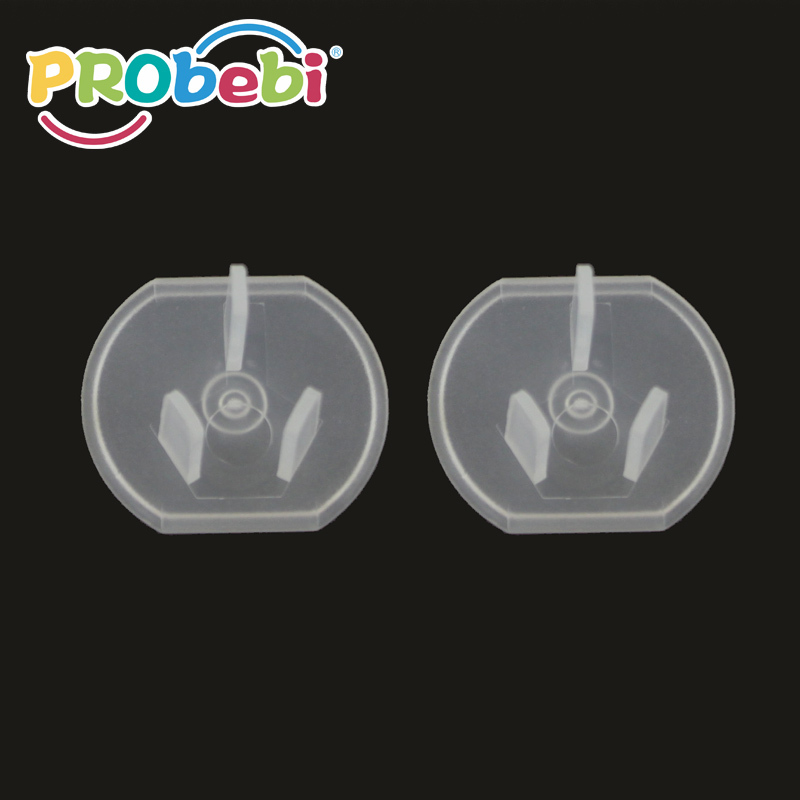 Sticky hook use high quality ABS, beautiful looking, apply for any smooth surface indoor.